HAVANA — Having spent the last week and a half in Cuba, an entire team of North Bay news reporters forgot to report anything. Touring through Havana and sampling Cuba’s exquisite cuisine, not one of them thought of checking in on their hometown. North Bay did come up in conversation, but only in passing. and then everyone would sip their mojitos and laugh. 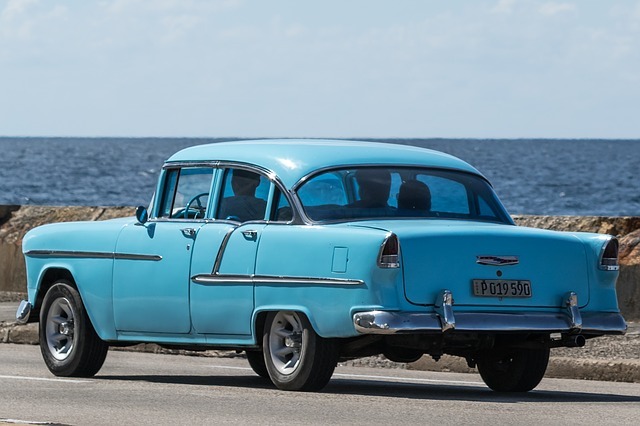 Some 2500 kilometers south of North Bay and its record-setting April snowfall, the reporting team walked through Cuba’s vibrant and lively streets, took photos in front of The Cathedral Havana, and visited the historic Castillo el Morro before retiring to the beach for drinks and sunbathing. Upon realizing that they were failing to report any North Bay news, the team swore an oath to return with hard-hitting, trustworthy reporting, just as soon as they finished their third tour through the hotel’s delicious buffet.